The sneaker game can seem hard to break up. On one hand is the mass-market dominance of traditional sportswear giants such as Nike, adidas and PUMA, all of which comfortably outsell their rivals. On the other hand is high-fashion brands including Balenciaga and Prada, which have taken over street style with their sneaker designs. Between these two sides — the commercial giants and the street style favorites — there is still space for newcomers. 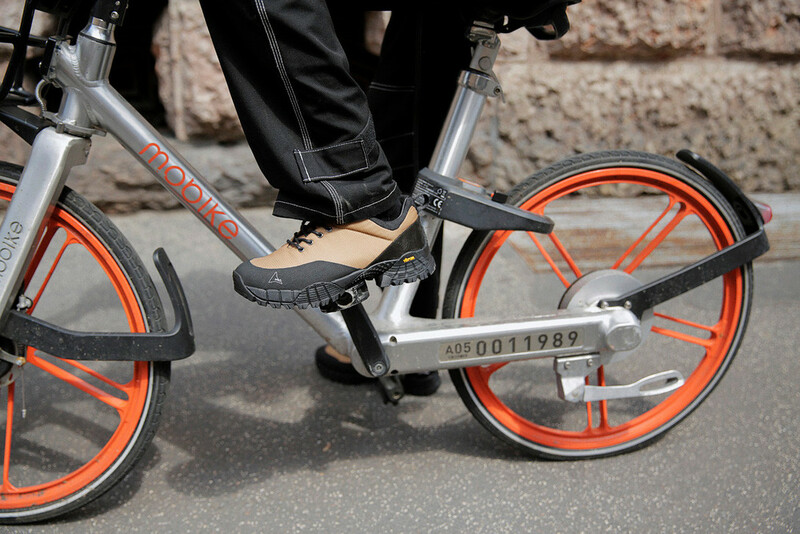 From Stockholm to New York, up-and-coming brands are taking on the footwear orthodoxy. We’ve pulled together a list of some of the best emerging sneaker brands poised to make a big impression in the future. Founded in 2012 by Max Schiller and Jonathan Hirschfield, Swedish label Eytys has expanded massively over the past five years. 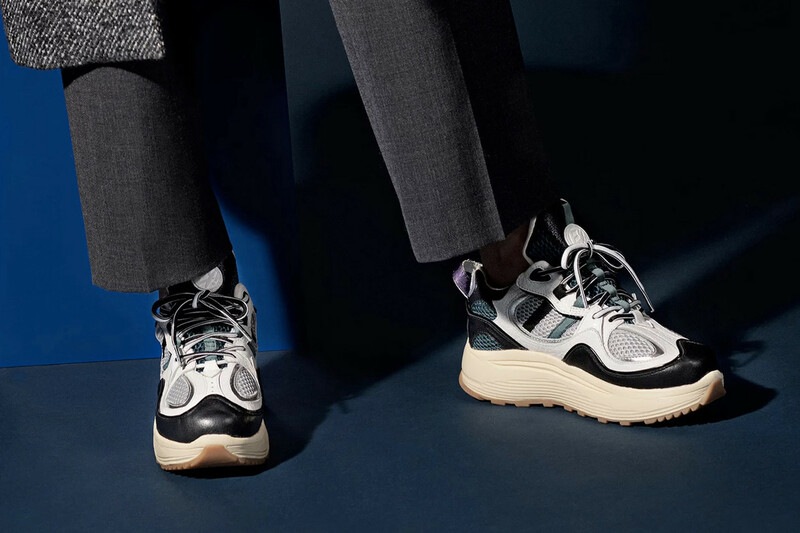 The brand initially began with just one canvas silhouette — the Mother, known for its minimal upper and chunky sole — and have now grown substantially to include a full footwear collection, ready-to-wear denim and apparel and flagship stores in Stockholm and London. The key silhouettes to watch out for are the Angel — already a Fashion Week Staple across Europe — and the newly-released Jet Turbo.